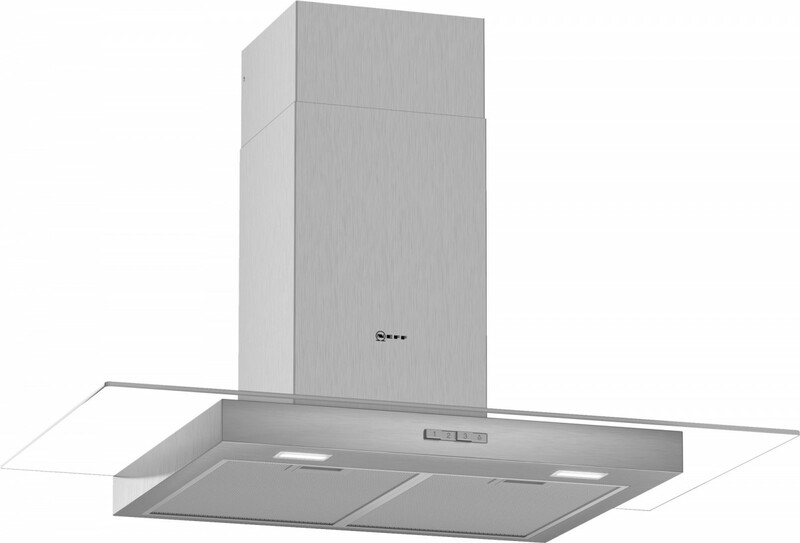 Designed for wall-mounted installation, the 90cm wide NEFF D94GBC0N0B Chimney Hood with Glass will look stylish in any kitchen. 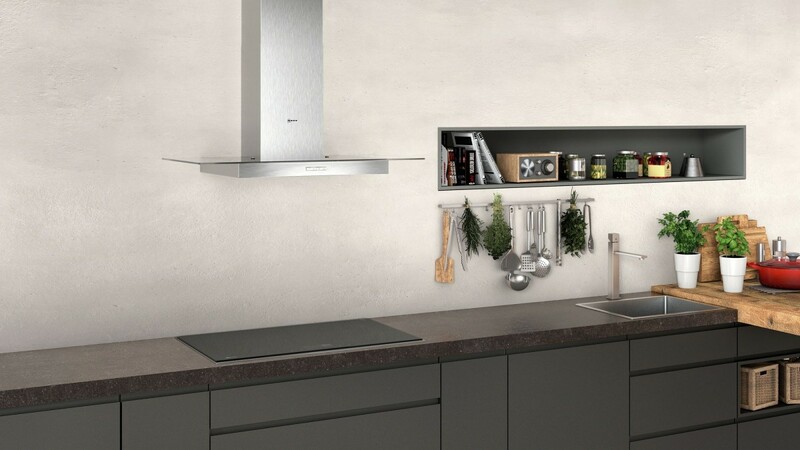 With an extraction rate of 620m³/h your kitchen will be kept clear of steam and odours. Two LED lights will illuminate your cooker whilst in operation. It is an extremely quiet appliance which will not disturb you with loud noise while in operation and there are 3 speeds to choose from.